When looking at the latest Motorola Moto G line of smartphones, it’s hard to see why an American, European, or Indian consumer would buy a Moto G when there are superior mid-range options. Motorola has lost a lot of their market share because of increasing competition in these regions, but the company still does exceptionally well in Latin American countries like Brazil where their variety of budget Moto E and mid-range Moto G devices offer a unique experience at different price points. 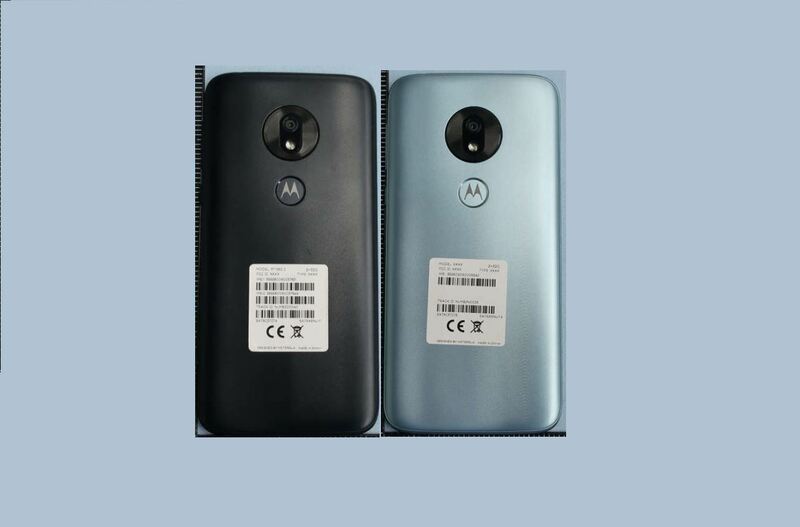 In 2019, we’re expecting to see 4 new Moto G smartphones: the Motorola Moto G7, Motorola Moto G7 Plus, Motorola Moto G7 Power, and Motorola Moto G7 Play. We’ve caught a brief glimpse of the Moto G7 Power and some of its specifications, but the Moto G7 Play also recently popped up online. There’s a lot of pictures of the Moto G7 Play in the FCC filing, but we also have some rumored specifications of our own to better detail the device before its launch. Here’s what we know so far about the Motorola Moto G7 Play. 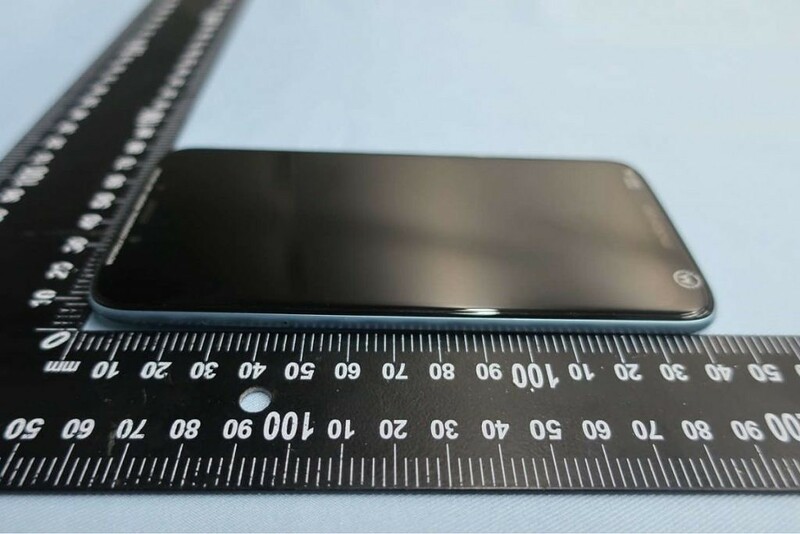 According to the pictures submitted to the FCC, the device will come in two colors: Black and a Silverish-Blue color (I’m not sure of the exact marketing name here.) On the rear, there are a single camera lens and an LED flash. 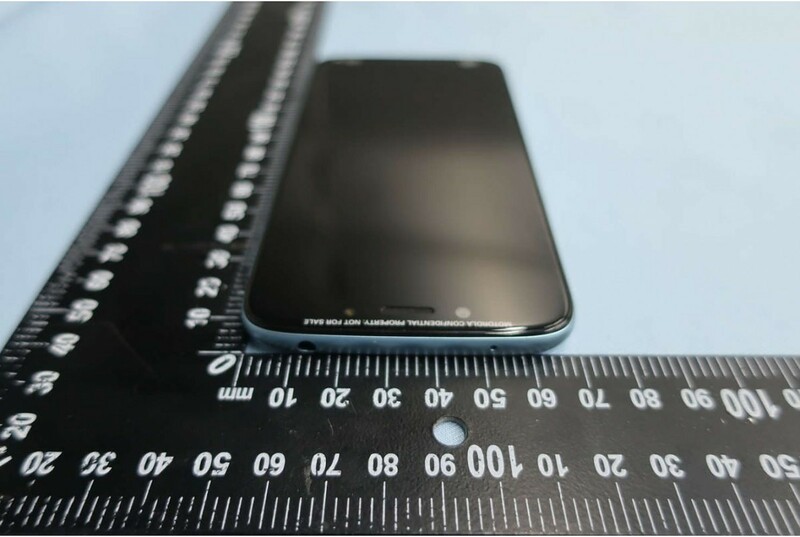 Below the camera cutout, there’s a fingerprint scanner. The device seems to slightly curve at the edges to make it easier to hold. 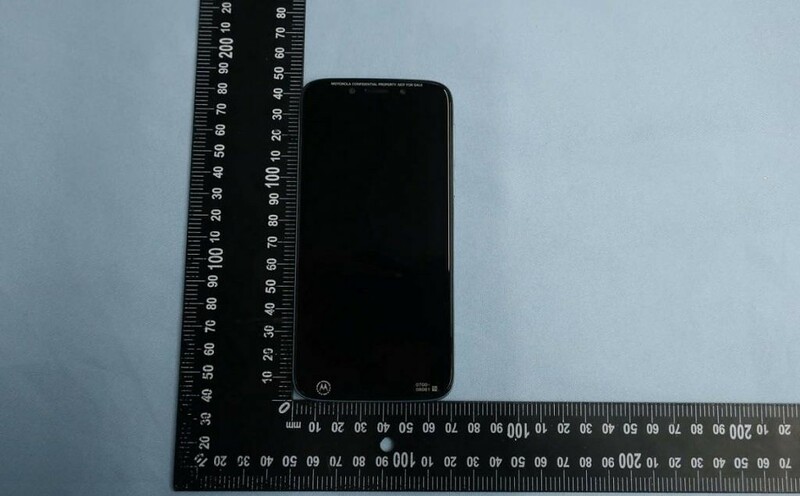 The device measures about 145mm by 70mm. 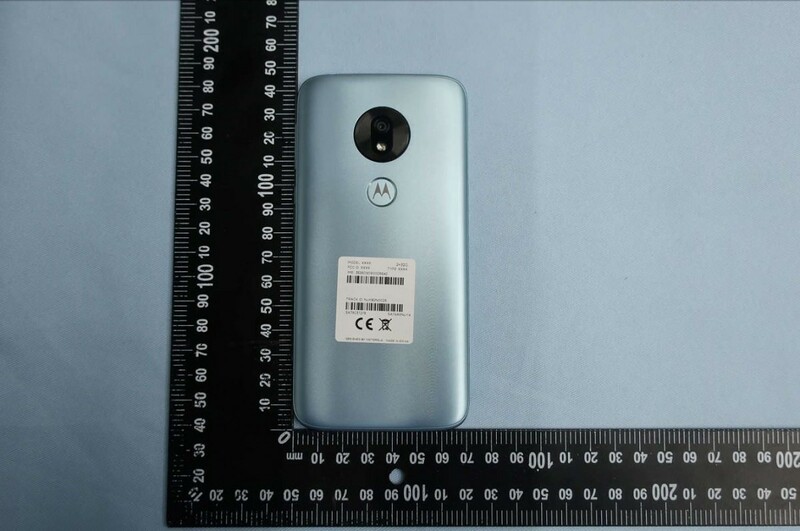 Next, here are some photographs showing the rest of the Motorola Moto G7 Play. On the front, we can see there’s a rather large display notch that houses the single front-facing camera, an LED flash, and a speaker. It’s difficult to tell the exact size of the display since the display isn’t turned on in any of the pictures, but there’s a seemingly large bottom bezel that’ll reduce the screen-to-body ratio considerably. On the bottom, you will find the USB Type-C port and a microphone. On the top, you’ll find the 3.5mm headphone jack. 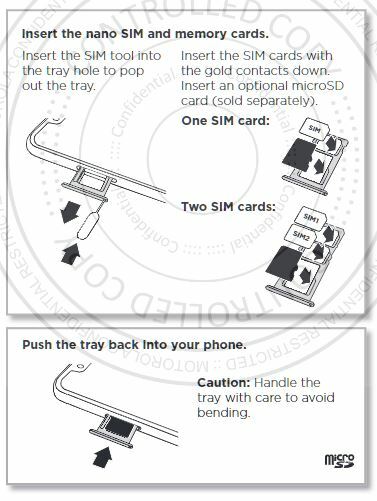 On the left, you’ll find the SIM card tray (either dual SIM or single SIM + microSD Card slot). On the right, you’ll find the volume and power buttons. The FCC filing also reveals some of the device’s specifications. 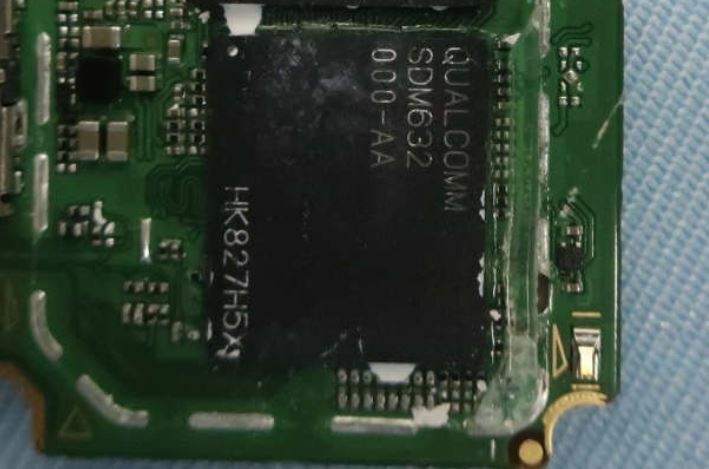 One of the photos shows that the Moto G7 Play will feature the Qualcomm Snapdragon 632 mobile platform while another reveals the Moto G7 Play’s 2,820mAh (minimum)/3,000mAh (typical) battery capacity. The Moto G7 Play’s 14nm SoC is a considerable upgrade over the Moto G6 Play’s 28nm SoC (the Qualcomm Snapdragon 430). 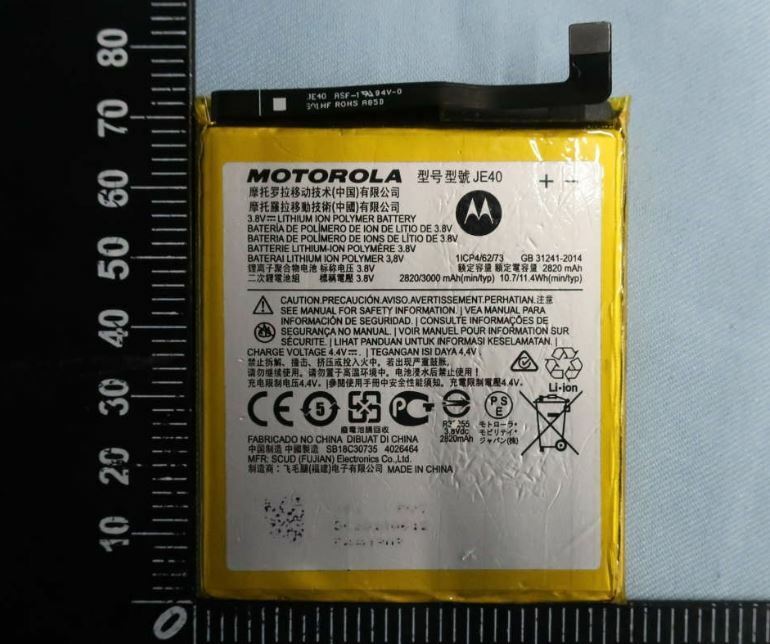 However, the battery capacity is a significant downgrade from the Moto G6 Play’s 4,000mAh battery. It seems that, if you want a Moto G7 with a large battery, you’ll have to opt for the Moto G7 Power. The FCC filing reveals two SKUs: one for Brazil and Latin America and another for the rest of the world. 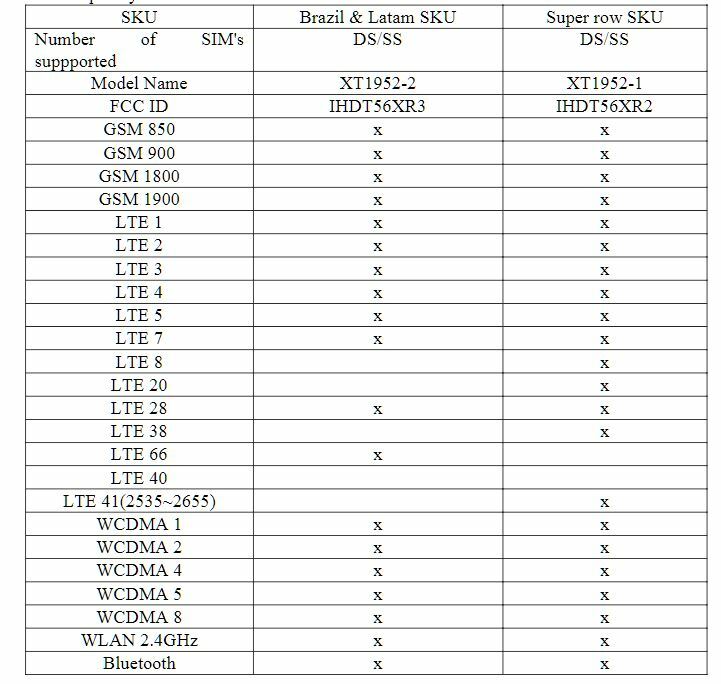 There’s not much to say here since you’ll need to verify whether the LTE bands listed below are compatible with your mobile carrier’s network. According to our own source, we know that the device is code-named “channel.” The list of basic hardware and software specifications we were given may not reflect the final configurations of the device since the information we have is based on early development and may not be as up-to-date as the sealed information submitted to the FCC. 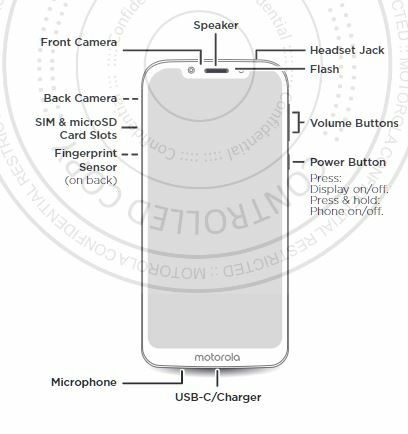 The specifications that we have now seem to be nearly identical to that of the Moto G6 Play, so we’ll update you if things change. 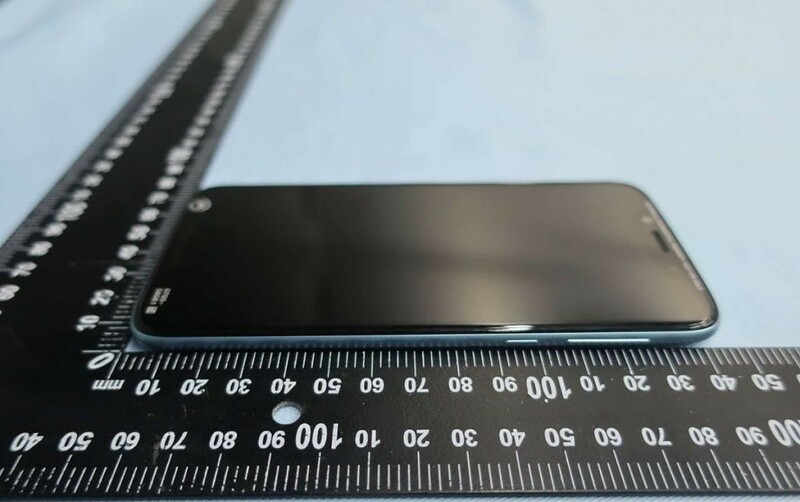 For now, expect to see 2/3GB RAM, 16/32GB storage, a 5.69-inch HD+ display (the schematic shows a fairly large bottom bezel), a 12MP f/2.0 rear-facing camera, a 8MP f/2.2 front-facing camera, and Android 9 Pie. The camera features so far includes support for the Motorola Camera app’s pro mode, selective coloring, time-lapse, and a new single rear bokeh mode. We’ll have a lot more information to share once we get closer to the device’s launch. 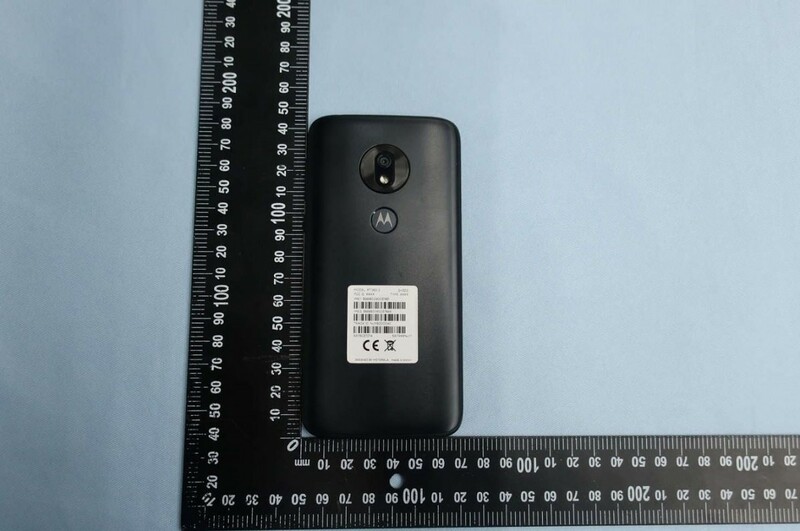 Since the entire Motorola Moto G7 series has already passed through the FCC, we don’t think we’re that far off from the launch date. 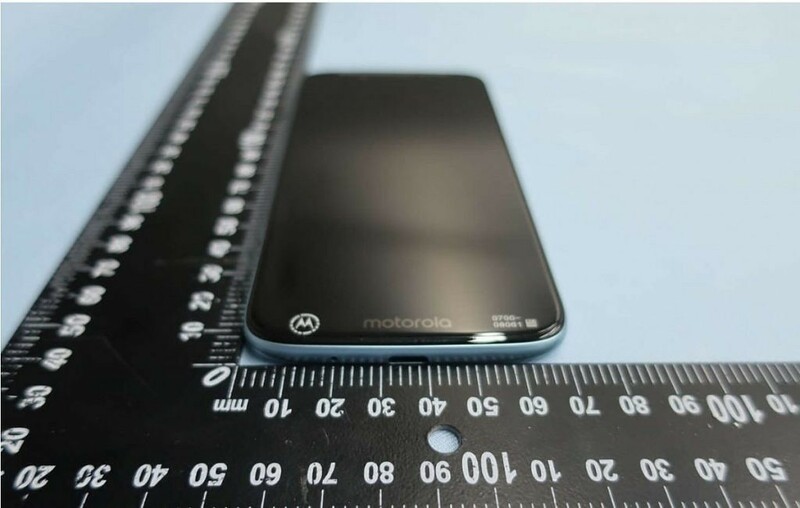 The Moto G7 Play will be the lowest-end model in the new Moto G7 series, so it should be a decent smartphone for those looking for a mid-range device while on a budget.